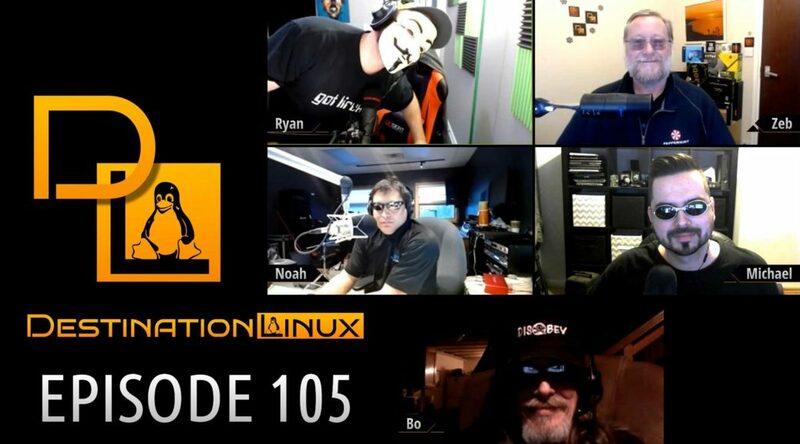 On this episode of Destination Linux, we are joined by a special guest, Bo Weaver, a professional penetration tester to discuss hacking, security, and more. Then we talk about some big plans for 2019 from Valve, Solus and Lightworks. Then we’ll discuss the news around Purism’s new laptops, Chromebook adds APT support, and GNOME. 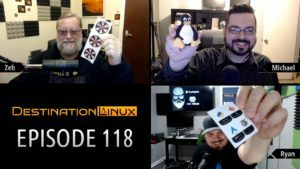 Later in the show,we’ll check out some Linux Gaming news. All that and much more including our Tips, Tricks and Software Spotlight picks! Step 2: At the bottom of the ‘Defaults’ add a new line ‘Defaults insults’. Now when you mistype your password you get insulted. There’s nothing wrong with you that an expensive operation can’t prolong.